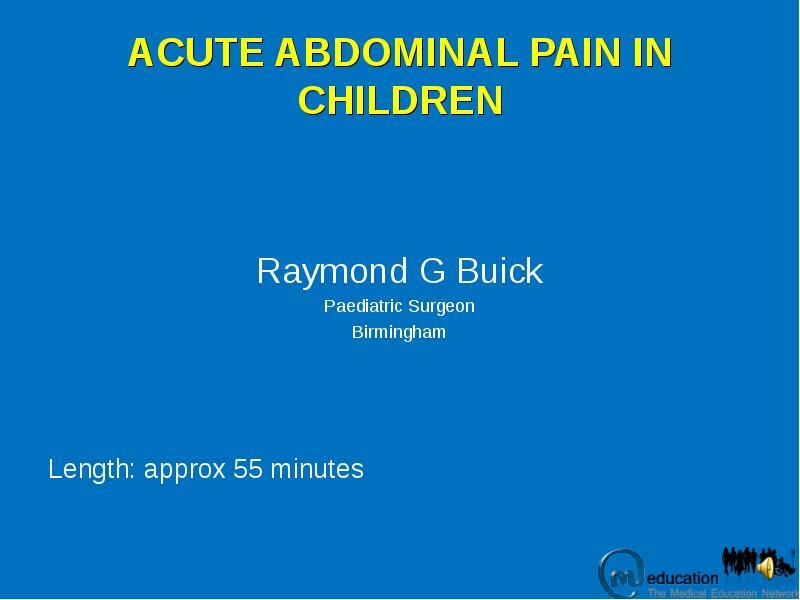 This tutorial covers the key facts in a child presenting with acute abdominal pain. 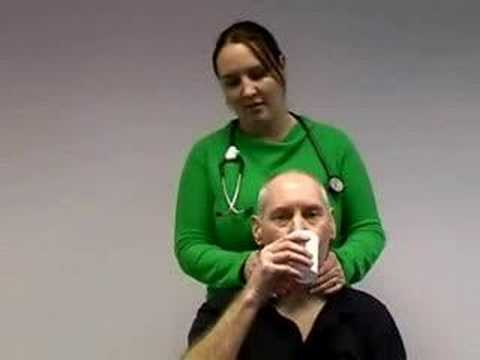 Video produced by St Georges University outlining the respiratory examination. 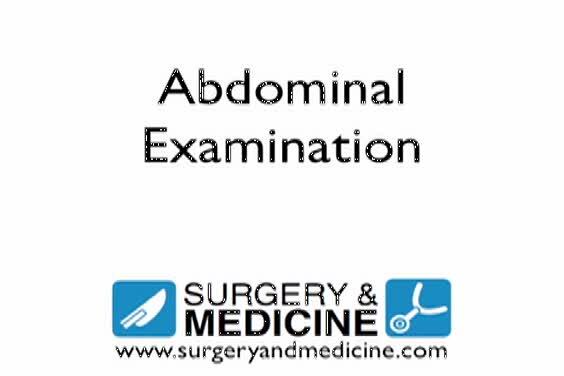 In this video Mr Jon Lund demonstrates how to examine the abdomen. 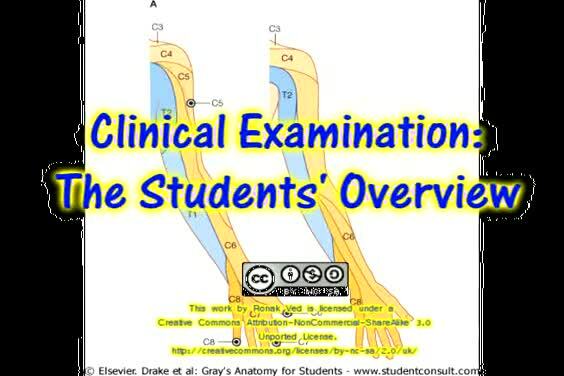 Sebastian explains how to perform a neurological examination of the upper limbs. 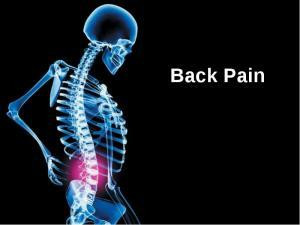 Aimed at those in clinical years. 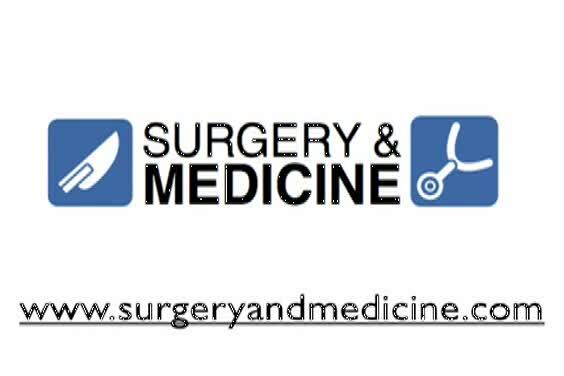 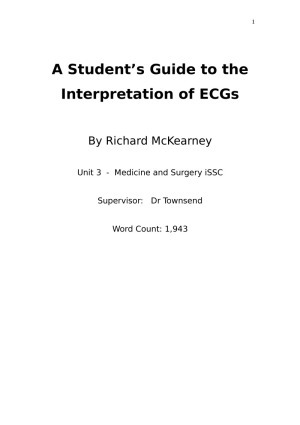 The presentation goes through how to maximize the use of the Calgary-Cambridge Framework, do a comprehensive systems review, and come up with differentials using two surgical sieves. 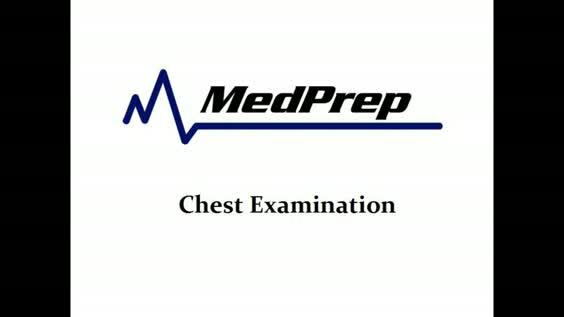 This chest examination video is part of the MedPrep tutorial video series: http://www.medprep.in/clinical-examination-videos.php which has received 20,000+ views on Youtube. 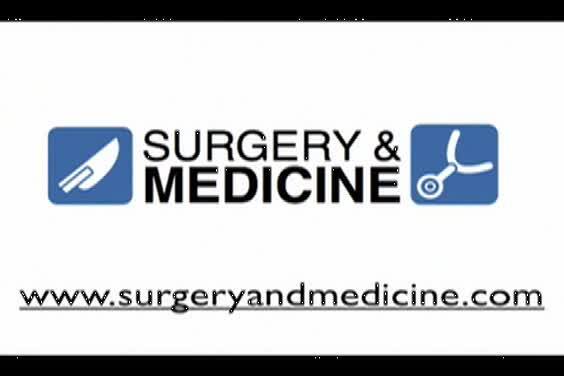 The videos are designed to be concise and engaging, at times with humour. 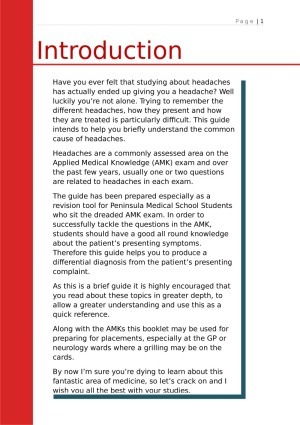 I hope you enjoy viewing them and find them useful. 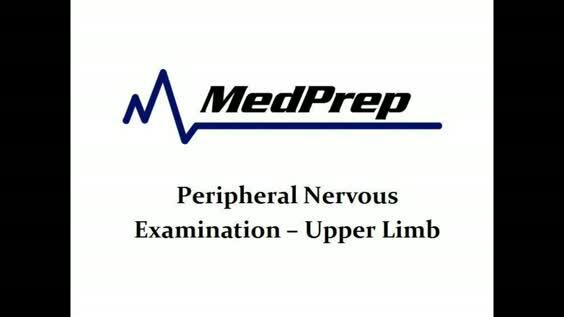 This peripheral nerves examination video is part of the MedPrep tutorial video series: http://www.medprep.in/clinical-examination-videos.php which has received 20,000+ views on Youtube. 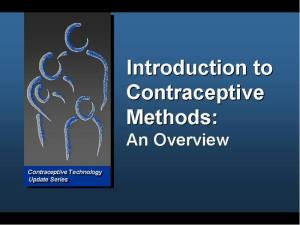 The videos are designed to be concise and engaging, at times with humour. 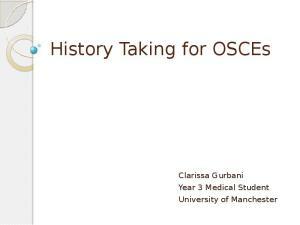 I hope you enjoy viewing them and find them useful. 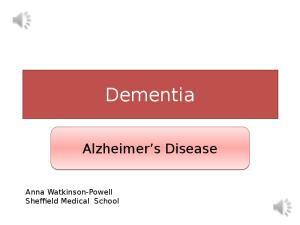 This is a narrated power point presentation on dementia, with a focus on Alzheimer's Disease. 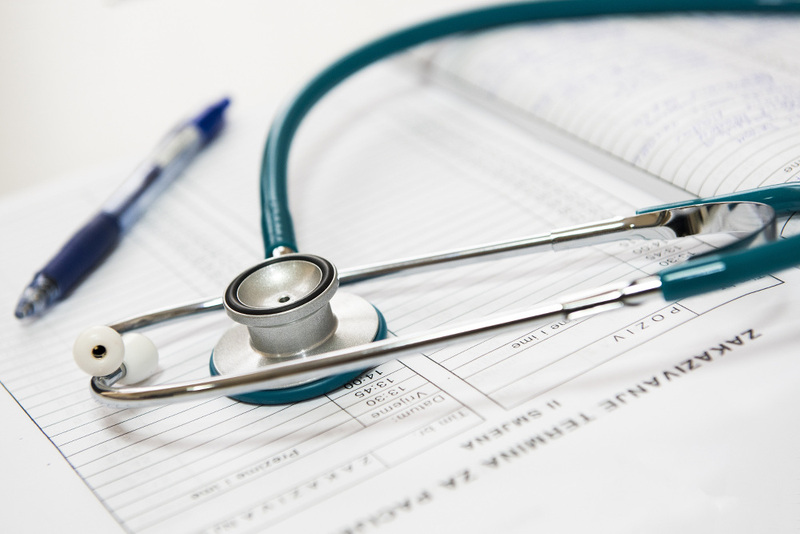 It covers: pathology, symptoms and signs, assessment, investigation, differential diagnoses and management.